Congrats to ExtravaStar for your performances at Turn It Up! Nationals in OCMD!!! 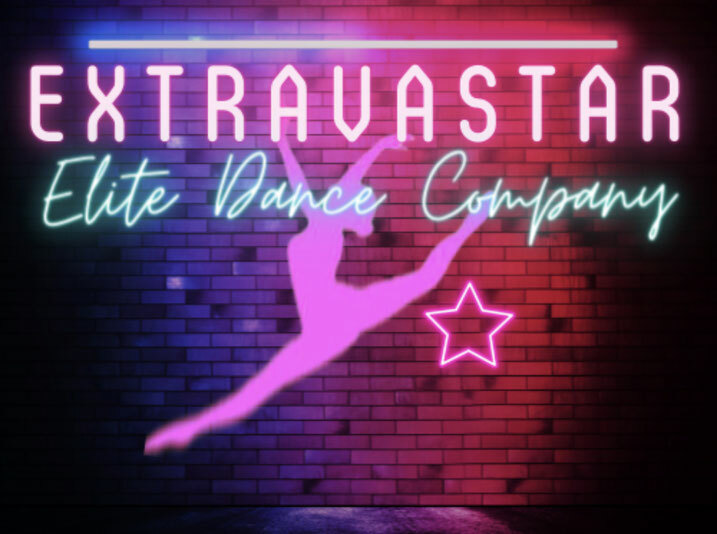 Congrats to the new ExtravaStar Company Members! ExtravaStar will perform at The 3rd Annual Ryan's Hope - Breakfast with Santa! ExtravaStar Dance team is going to Disney!!!! ExtravaStar performed at Ryan's Hope Annual Santa Breakfast. What an amazing fundraiser! October 29th, 2015: ExtravaStar attended the Hanover Halloween Parade. Again, bringing home 1st Place! We are so proud of our team of mad scientist! October 25th, 2015: ExtravaStar showed off the awesome 2015 float. All of our Mad Scientist impressed the attendees of the York Halloween Parade. ExtravaStar came home with a 1st place finish!!! September 27, 2015: ExtravaStar Dance Company performed at Hershey Park. What an awesome experience and a great way to kick off the year. Great job team!